The Vision wetsuit is a very exciting product in the Zone3 range. Owner and founder, James Lock, could literally not believe how good this suit was during the development process. 1. Full Speed-FloTM coating to minimise drag resistance and increase speed through the water. One of the only fully ‘coated’ suits available at this price point. 2. A new high stretch 2mm Free Flex shoulder panel and lining inspired by the top end Zone3 Vanquish wetsuit. This unique one-piece panel design extends across the top of the chest, over each of the shoulders and also down each side of the chest to allow for maximum expansion and rotation of the torso and increase reach in the water. Ultimately this results in significant improvements in the distance which can be achieved with each stroke, therefore improving endurance and swim speed. 3. Maximum 5mm buoyancy panels from the hips to the knees to help increase your core support in the water helping you naturally become more streamlined and swim faster and with less effort. 4. Pro Speed Cuffs TM on the arms and the legs for improved visibility and rapid removal after your swim. Our unique silicone coated formula allows the wetsuit to come off extremely quickly, but can you beat our 5 second record? We believe this suit is faster than any other in transition. 5. New laser cut collar construction for a more comfortable ‘soft-seal’ fit around the neck. This combined with the great fit on the body makes it is one of the most comfortable entry level wetsuits available. 7. One of the best-looking suits on the market designed with a new hologram style metallic back panel to give improved visibility and an added element of safety in the water. 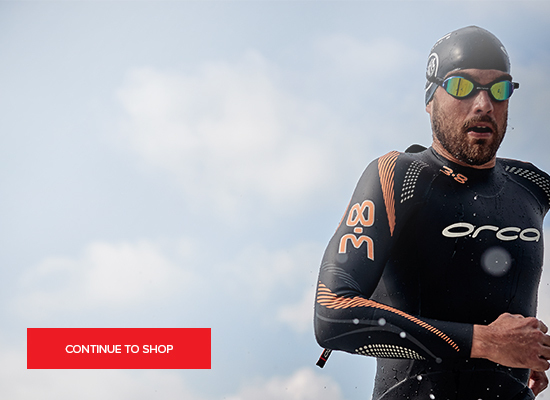 As one of the most trusted triathlon brands and the manufacturer of My Triathlon’s best selling wetsuit of 2016 so far, Zone3 creates wetsuits and swimwear that aim to maximise your swimming experience. A well-established British company, Zone3 is a brand whose products are designed by athletes for athletes.